DIY Doctor is offering this fantastic Drill as the prize for our latest competition. 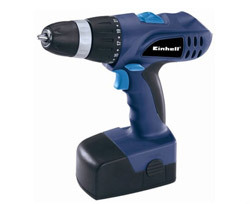 The "Einhell Blue" is a fantastic little drill driver – perfect for all those jobs about the house. It comes with a carry case and a 1.3Ah battery. Simply enter your details into the form and answer the DIY question to make sure that you are included in the prize draw – this competition is open to anyone over 18; there is no purchase necessary. Please see the full T&C’s here. The winner will be selected at random. 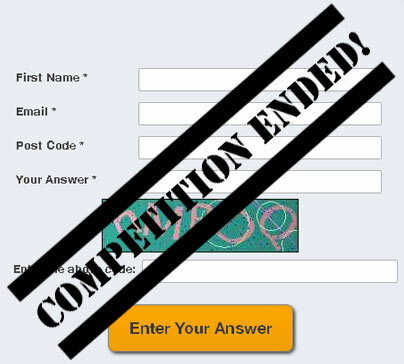 The competition closed at midday on Monday 22nd June 2015. Why should you use a pilot hole when inserting screws?